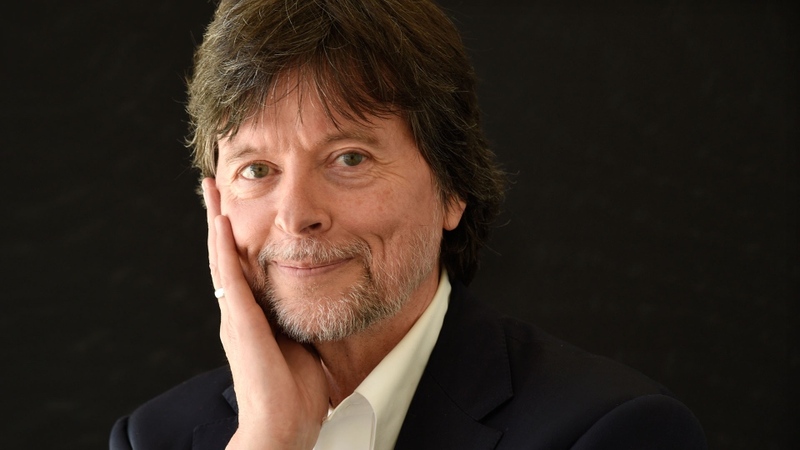 NEW YORK - After spearheading an epic, 18-hour documentary on the Vietnam War, acclaimed filmmaker Ken Burns has turned to more personal subject matter - one that knows him very intimately, too. Burns tackles the famed Mayo Clinic in his next film, exploring the history of the innovative Rochester, Minnesota-based hospital that has been dubbed “The Miracle in a Cornfield.” It has treated luminaries such as the Dalai Lama - and Burns. The first time Burns went, he was immediately impressed by the level and detail of his medical care, like the patient was at the centre, not the doctor. 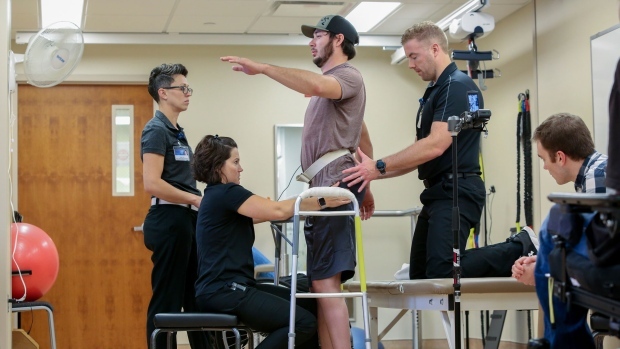 “I began to get curious about why this was so different from any other health care experience I'd had,” he said. The result is the two-hour documentary “The Mayo Clinic: Faith, Hope, Science,” which starts with the hospital's birth during a tornado in 1883 and ends with the modern-day Mayo, state-of-the-art facilities over several campuses that treat up to 14,000 patients in 24 hours. The film is part of a documentary film empire Burns has on tap. Upcoming are works on the history of country music, Ernest Hemingway, Muhammad Ali, Benjamin Franklin and the American Revolution, as well as deep dives into crime and punishment in America and civil rights during President Lyndon Johnson. Burns has built a reputation for capturing sweeping historic moments with intimate details of peoples' lives, tackling topics ranging from the Brooklyn Bridge to baseball, from Mark Twain to jazz. His films make the past come alive: Burns was once escorted out of an Alabama church by state troopers from people still upset by the Civil War's outcome. The Mayo film begins with the unusual collaboration by Dr. W.W. Mayo - “a doctor who worshipped Darwin,” Burns said - and a group of Franciscan nuns who began working with Mayo to help tornado victims in 1883. The hospital adopted a salary-based model of teamwork - not based on ordering tests or a revolving door of patients - that is said to encourage innovation, time with patients and collaboration. In the film, Tom Brokaw and John McCain endorse its methods. So does co-director Erik Ewers, who started the project not as a Mayo patient but ended up one. He had been suffering from intestinal problems for 20 years and had been given seven different diagnoses without finding relief. 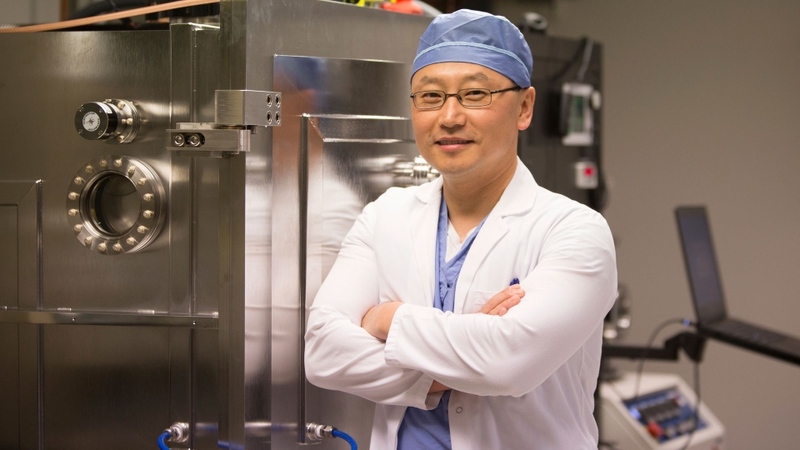 While he was filming the Mayo documentary, its doctors reached out. “They diagnosed it in two days,” Ewers said. Burns calls Mayo's formula a “secret sauce” - one that also manages to have poor patients get free care - and hopes it can offer answers to America's health care problems. “We were making a film about the history the Mayo Clinic, but realized that in their story and in their example might be a way for us all to re-enter a conversation about the essential question: What do we owe each other in terms of taking care of each other?” he said. Burns' inimitable visual style is sometimes mocked, but the filmmaker isn't in a rush to embrace flashy special effects, something he calls “all sizzle and no steak.” He admits to dragging his heels on embracing digital cameras and computer editing because he simply liked splicing film stock. But that doesn't mean he's inflexible - he used drones in the Mayo film. The work is painstaking. For the documentary on country music, he estimates his team has pored over 100,000 photographs and scanned 60,000 of them - only to use less than 3,000. “I use the analogy of maple syrup: It takes 40 gallons of sap to make one gallon of maple syrup,” Burns said. His work has given him hard-won perspective. When people during the financial crisis in 2007 began evoking the Great Depression, Burns knew his history. He replied that if animals in the zoos were being shot for food, then it was an apt analogy. “That's what history can do. It's a kind of an armour or at least a thermal layer that protects you from the chill of the present moment,” he said.